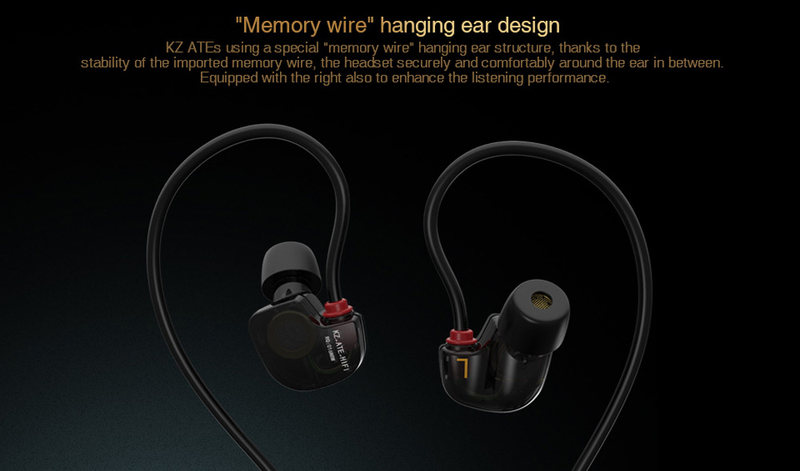 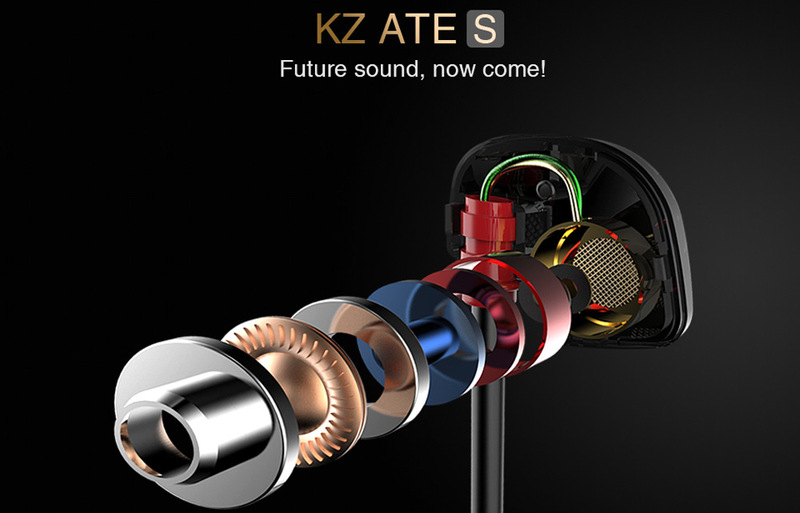 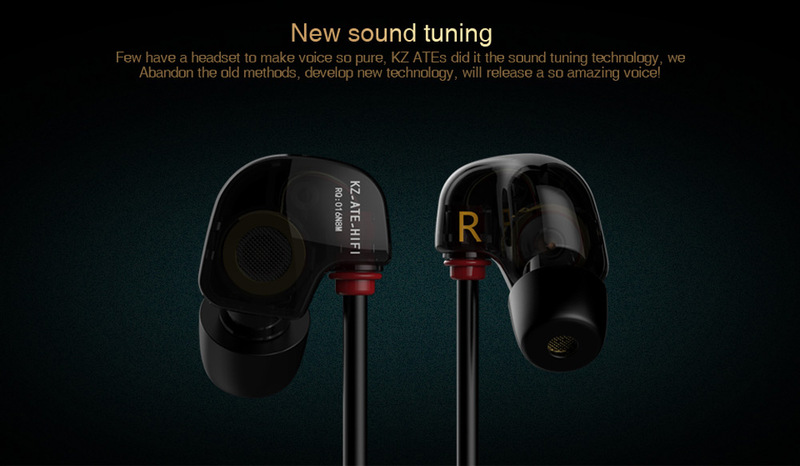 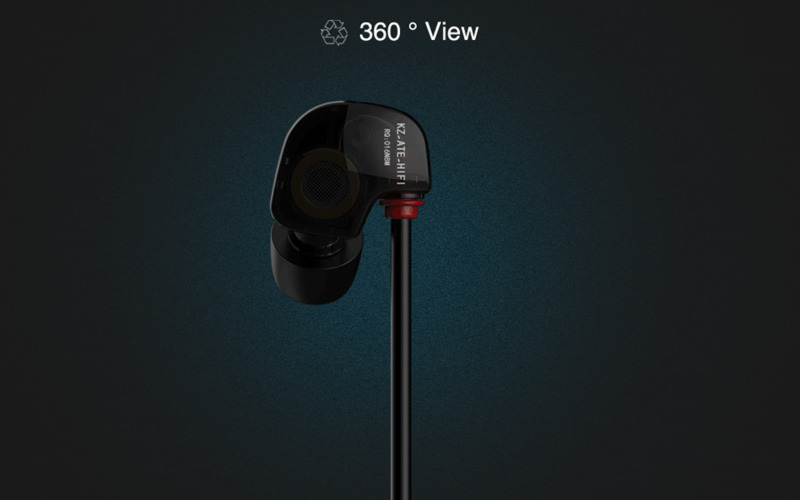 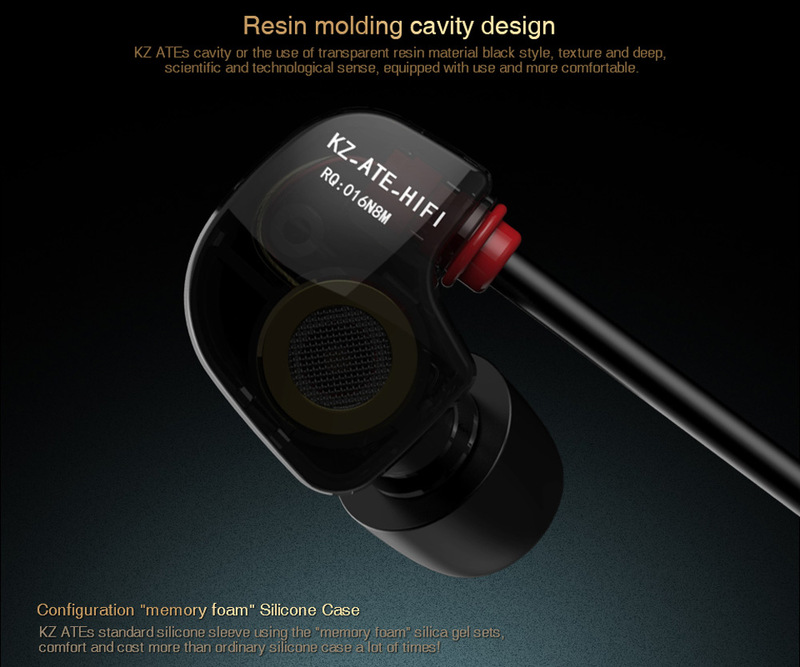 KZ ATE-S in-ear earphones features adjustable earhook, perfectly fits your ear, and use easily while doing sport. 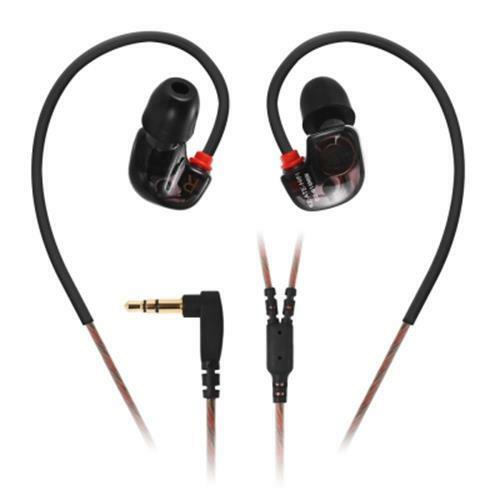 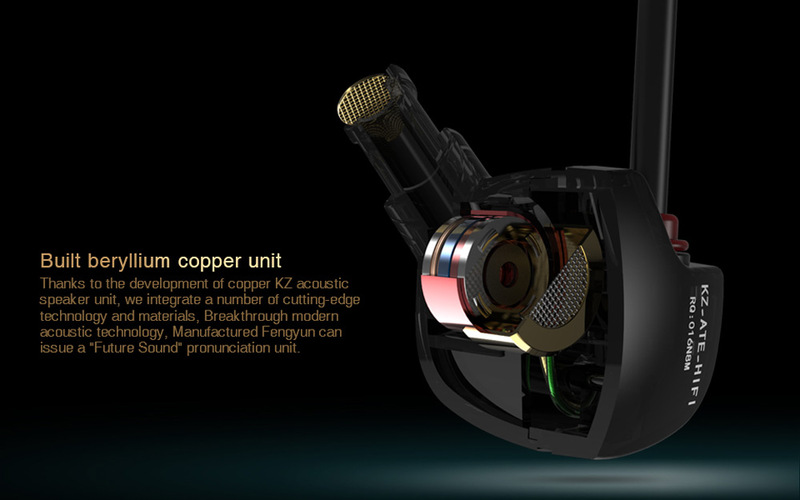 In-ear design with foam eartips, noise cancelling, and comfortable to wear. 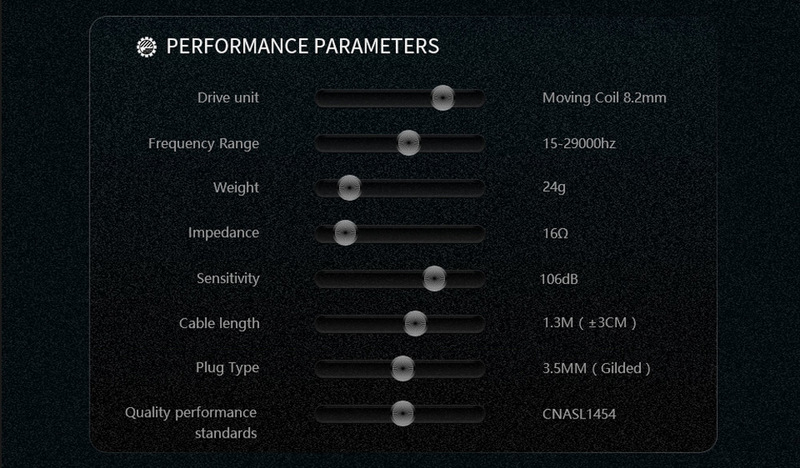 What&apos;s more, with super bass, you can get a excellent auditory experience.